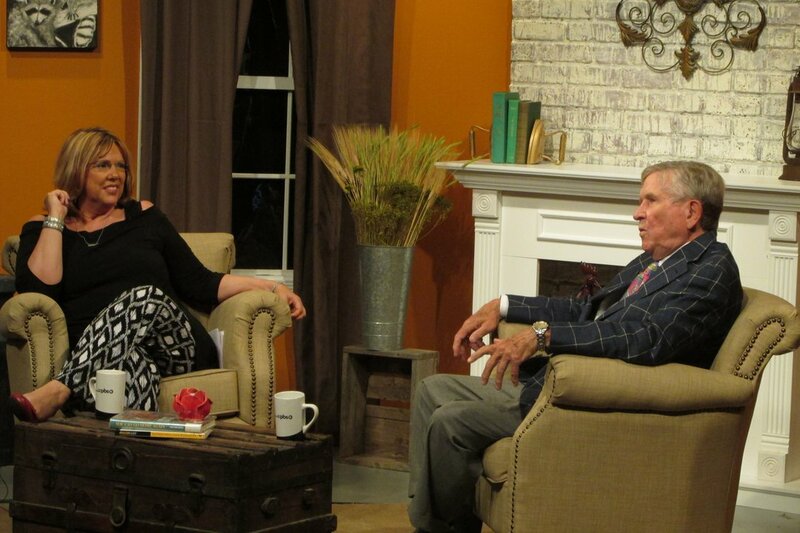 Show host Vickie Lawson, CEO of East Tennessee PBS, shares stories of people who proudly call Tennessee home. 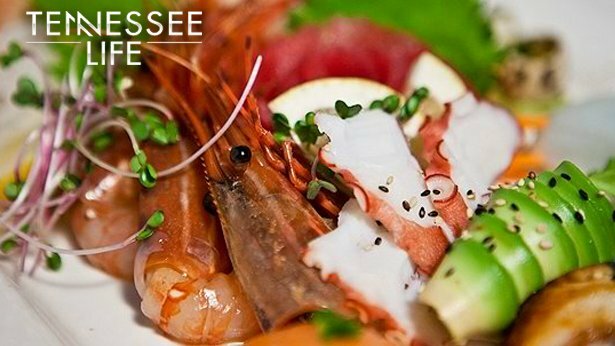 Tennessee Life currently airs the third Sunday of the month at 5 p.m.
• Episode 20 (November 22) — Moonshine and Whiskey. • Episode 19 (October 18) — From amazing insects, to weed hungry goats, and a steer that has a survivor story Tennesseans love their animals. 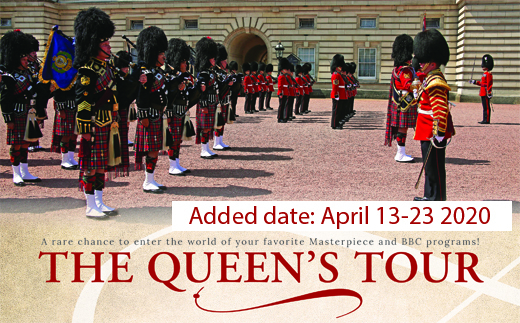 Explore with host Vickie Lawson. Watch online. 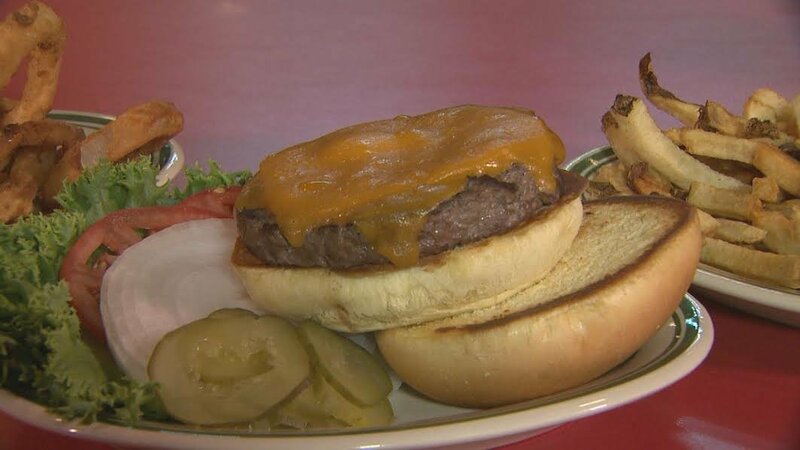 • Episode 18 (September 20) — From longtime favorites, to new flavor combinations, Tennessee Life explores the love of the burger with host Vickie Lawson. Watch online. • Episode 17 (August 16) — Lee Greenwood talks with host Vickie Lawson about living in Tennessee and his new children’s book “Proud to be an American.” We also talk birds and birding with East Tennessee State University’s Dr. Fred Alsop. Watch online. 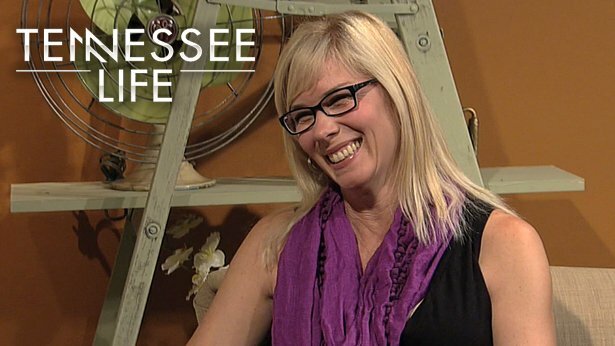 • Episode 16 (July 19) —This episode of Tennessee Life with host Vickie Lawson focuses on gardening on many different scales. From the historic Stanley's Greenhouses to growing your own food in the country and the city, we explore the many ways people are dedicated to gardening in Volunteer State. Watch online. • Episode 15 (June 21) —Host Vickie Lawson talks with Lieutenant Governor Ron Ramsey about his unique story of how he got into politics, and gaining support across party lines. But his favorite topic is his family and farmlife in his hometown of Blountville. Watch online. 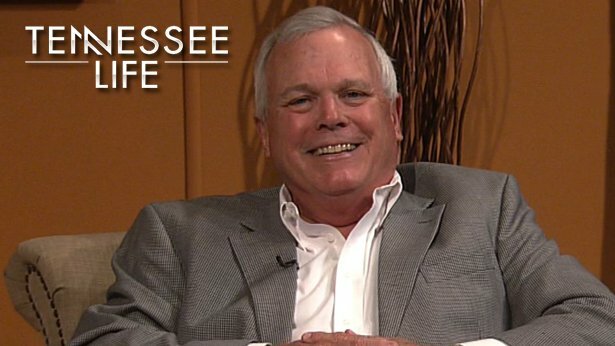 • Episode 13 (April 18) — Host Vickie Lawson interviews Tennessee entrepreneur Jim Clayton about growing up during the depression in Finger, Tennessee. Compassion and medical expertise come together to give a Tennessee steer named Dudley new life with a new foot and musicians from around the world are calling on a trumpet maker in Decatur, Tennessee to make their next instrument. Clifford Blackburn of Blackburn trumpets has spent decades hand-crafting fine horns. Watch online. 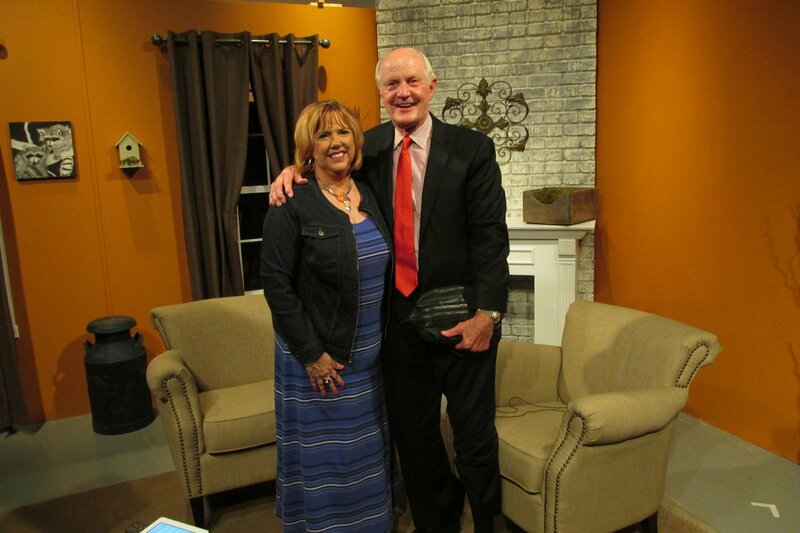 • Episode 12 (March 22) — Host Vickie Lawson interviews Irish television reporter James Mahon, who now covers news in Chattanooga. He talks with us about what he loves about living and working in Tennessee, and his previous media experiences in Ireland and England. 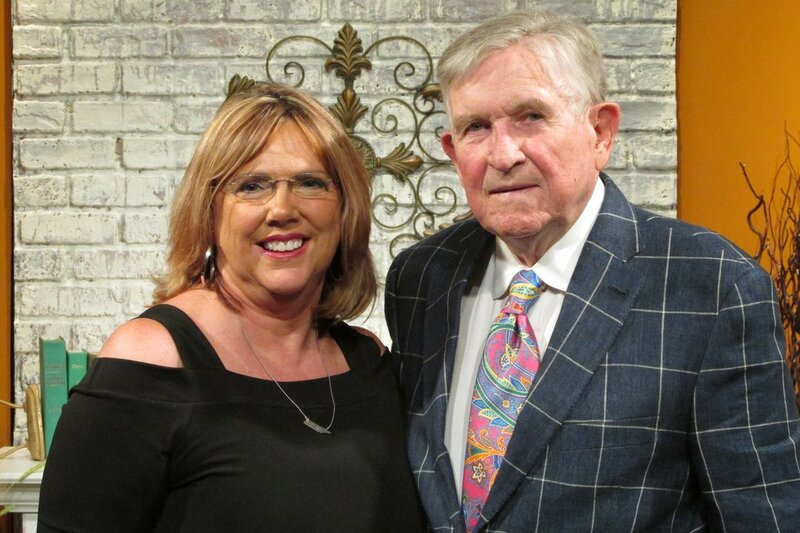 Stephanie Aldrich interviews Tennessee born Author Barry Vann about his book "Rediscovering the South's Celtic Heritage," and the influences of appalachia's Celtic immigrants and we watch Gil Draper as he crafts and plays the bouzouki. Watch online. 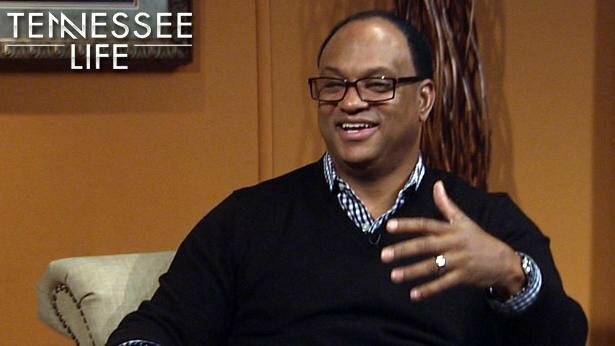 • Episode 11 (February 15) — Host Vickie Lawson interviews radio talk show host Hallerin Hilton Hill about his early love of radio and the temporary job that launched his career of 20-plus years. 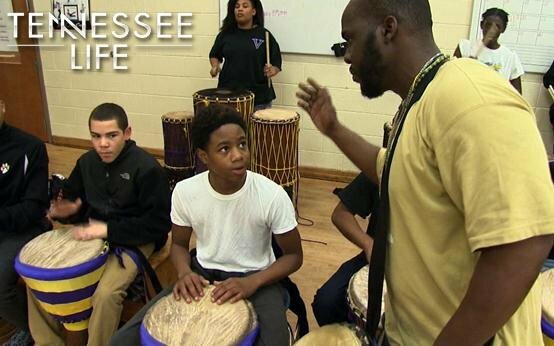 And viewers will meet Tennessee native Obayana Ajanaku, an expert on the West African djembe drum, which has taken him around the world. Watch online. • Episode 10 (January 18) — Host Vickie Lawson talks to editors Charlotte Crawford and Ruth Johnson Smiley about their book, Tennessee Women of Vision and Courage, about unheralded Tennessee women who influenced the state's history. 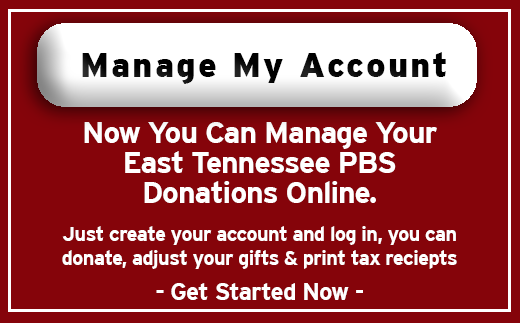 Also in this episode, you'll meet artist Bobbie Crews, and learn about the inspiration and mission of the Knoxville non-profit Random Acts of Flowers. Watch online. 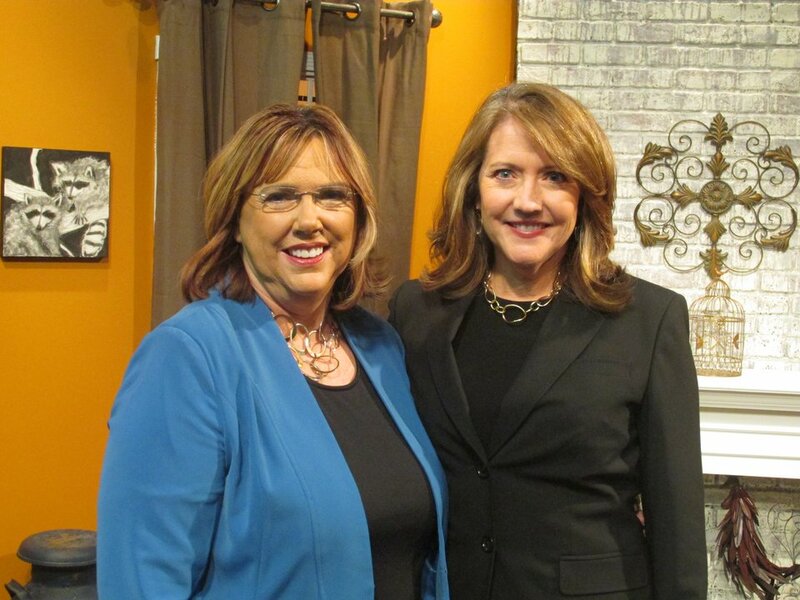 • Episode 9 (December 21 & 28) — Tennessee's First Lady Crissy Haslam tells the story of meeting her husband and explains why the education of Tennessee children is so important. Learn how The Christmas Place in Pigeon Forge became a year-round wonderland for locals and visitors alike. And visit White Pine Acres in Karns where families make an annual tradition of chopping down their own Christmas trees. Watch online. 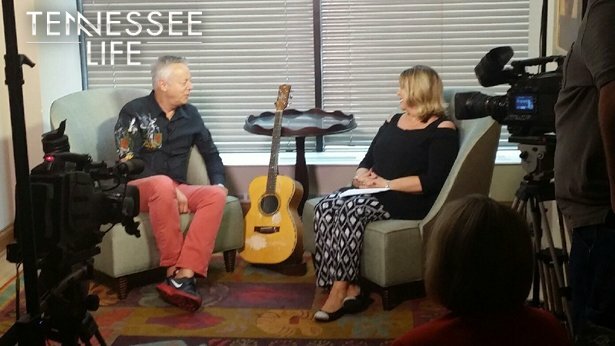 • Episode 8 (November 16) — Host Vickie Lawson sits down with international guitar legend Tommy Emmanuel backstage at the Historic Tennessee Theatre to learn just how much Tennessee has influenced this Australian artist. And, with Thanksgiving in mind, we visit West Wind Farms in Morgan County to talk turkey with the owners of this small farm who believe "healthy animals equal healthy food and people." Watch online. • Episode 7 (October 19) — Host Vickie Lawson talks with humorist and recently retired newspaper columnist Sam Venable about his love of comedy and spending time in the outdoors. And the East Tennessee couple behind Organicism Farms and Foods shares the benefits of growing, eating and serving a bounty of homegrown ingredients. Watch online. • Episode 6 (September 14) — Stephane Aldrich interviews former NBA player Elston Turner; Vickie Lawson chats with Barney Fife impersonator Sammy Sawyer; and Gerry Moll tells about his Labor Day Sunflower Project. Watch this episode online. 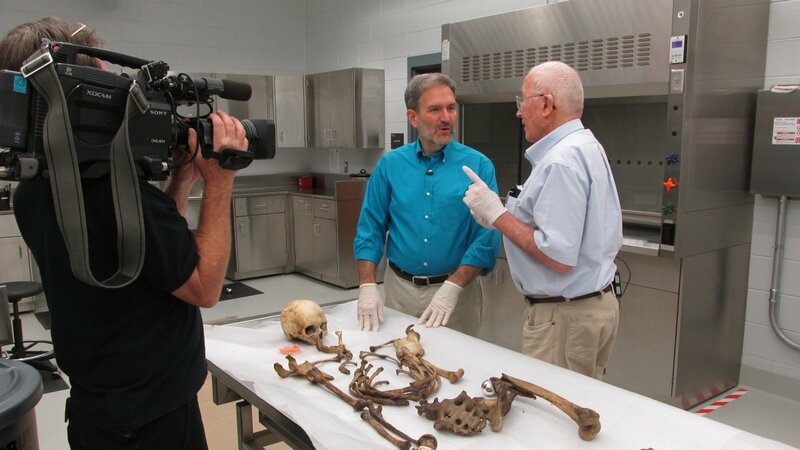 • Episode 5 (August 24) — Guests are Dr. William Bass of the Body Farm and legendary UT Football coach Johnny Majors. Watch this episode online. 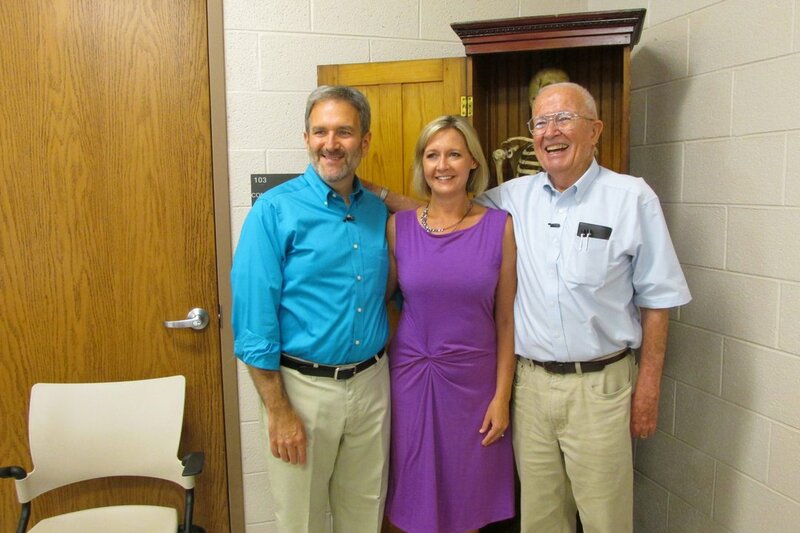 • Episode 4 (July 20) — A chat with Dr. Bob Overholt, a visit to Oak Ridge's Annual Lavender Festival, and a segment on Topiary Joe Kyte of Tellico Plains. Watch online. • Episode 3 (June 15) — Visit East Tennessee's own "drive-thru zoo" Circle G Ranch, meet comedian Leanne Morgan, and learn about Rainwater Farm's homemade soap. Watch the full episode online. • Episode 2 (May 11) — Profiles of Marc Nelson Denim, Emory's 5 & 10, and Dale's Fried Pies. Watch this episode online. • Episode 1 (April 13) — Host Vickie Lawson interviews longtime television cowboy "Marshal" Andy Smalls about his early career and his love of Westerns. She also visits South College to find out more about their comprehensive brewmaster program—the first in the South. And correspondent Stephanie Aldrich gets a sneak peek at glass artist Richard Jolley's major exhibit opening soon at the Knoxville Museum of Art. Watch this episode online.